The centralised monitoring platform will enhance the country’s ability to act on threats before, during, and after cyberattacks. 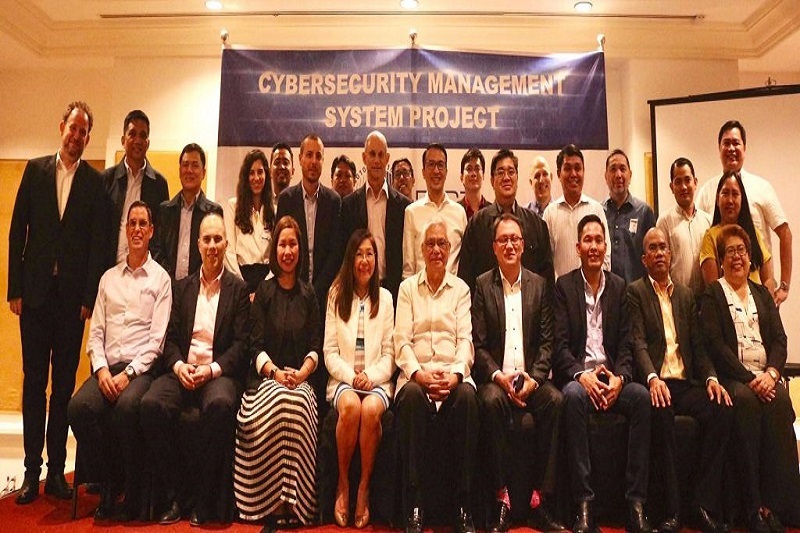 The cyber resiliency initiative of the Philippines is strengthened by the launching of the Cybersecurity Management System Project (CMSP) by the Department of Information and Communications Technology (DICT) on Wednesday, 16 January 2019. According to a recent report, the CMSP will be the Philippine government’s national platform for intelligence sharing. This will comprehensively monitor threats and defend the country’s cyber infostructure from cyberattacks. Starting from the issuance of the Notice to Proceed (NTP) on 15 January 2019, the project is set to be completed in a span of 10 and a half months. The launching of the CMS Project is a great indication for the Department to keep taking bold action in this enormous task of safeguarding the citizens in the cyber realm. DICT Acting Secretary Eliseo M. Rio Jr. noted that the centralised monitoring platform will enhance the country’s ability to act on threats before, during, and after cyberattacks. The DICT Assistant Secretary for Cybersecurity and Enabling Technologies said that the CMSP’s first phase will cater to 10 government agencies that were identified as priority agencies. It will be able to monitor cyber threats in the Dark Web in support to Law Enforcement Authorities, Defence, and Drug Enforcement Agencies functions as needed. He added that with the platform, actionable intelligence can be provided to agencies once an incoming threat is detected. This means that the cyber intelligence platform will monitor threat information and threat actors that are passing through the network. The 10 identified agencies are the DICT, the Office of the President (OP), the Department of Finance (DOF), the Department of Energy (DOE), the Department of Foreign Affairs (DFA), the National Security Council (NSC), the Department of Budget and Management (DBM), the Presidential Communications Operations Office (PCOO), the National Intelligence Coordinating Agency (NICA), and the Department of National Defence (DND). The NCSP is one of the priority areas that the Department instituted to address the urgency to protect the nation’s Critical Infostructures, Government Networks both Public and Military, Small Medium Enterprises (SMEs) to Large Businesses, Corporations and its supply chains and every Filipino using the internet. Assuring the continuous operation of the nation’s critical infostructures, public and military networks. Implementing cyber resiliency measures to enhance the ability to respond to threats before, during and after attacks. Effective coordination with law enforcement agencies.